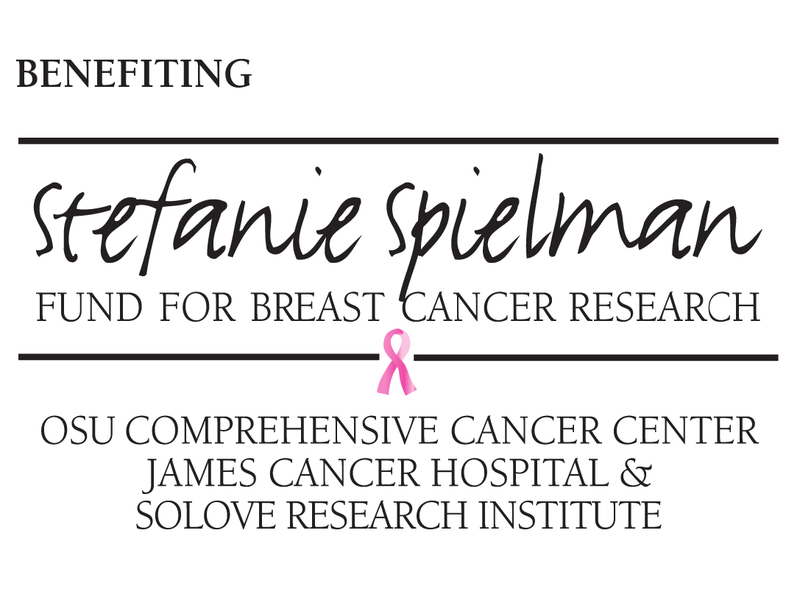 We offer continuing education in the form of informal seminars. These are led by one of our specialists or a guest speaker. 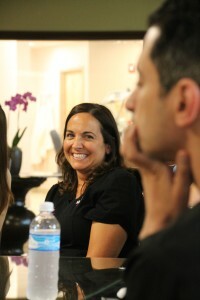 We also offer case study presentations and have round-table discussions. Not only are WDG’s most difficult cases discussed, but also local participating dentist share their cases in restorative, cosmetic, and general dentistry. 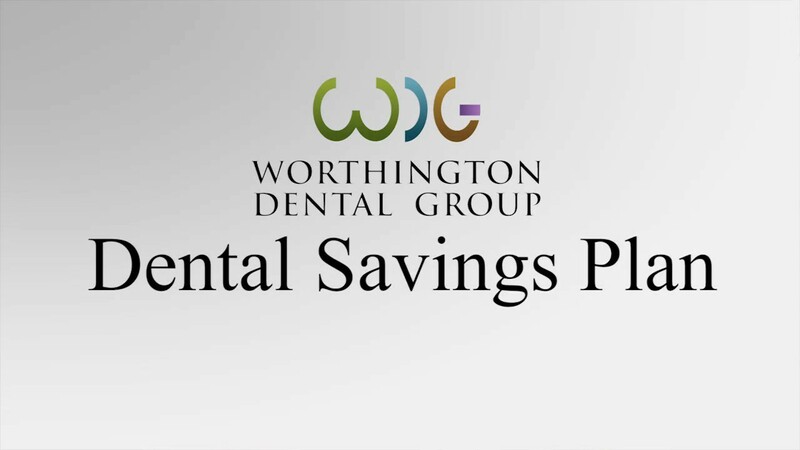 To learn more about when our continuing education events are being offered, send an email to welcome@worthingtondental.com with your inquiry to join our mailing list. 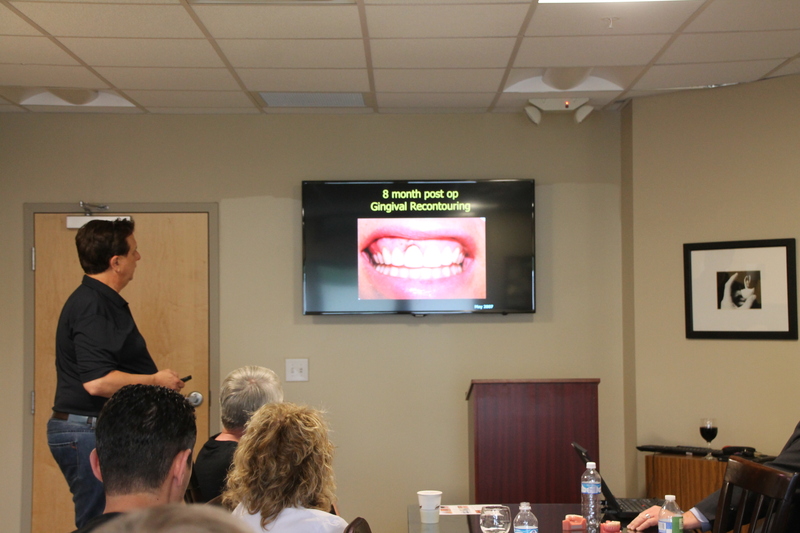 Our last event was on June 17th with a case presentation by Dr. John Duckworth and an introduction to the CONUS implant concept sponsored by Dentsply.